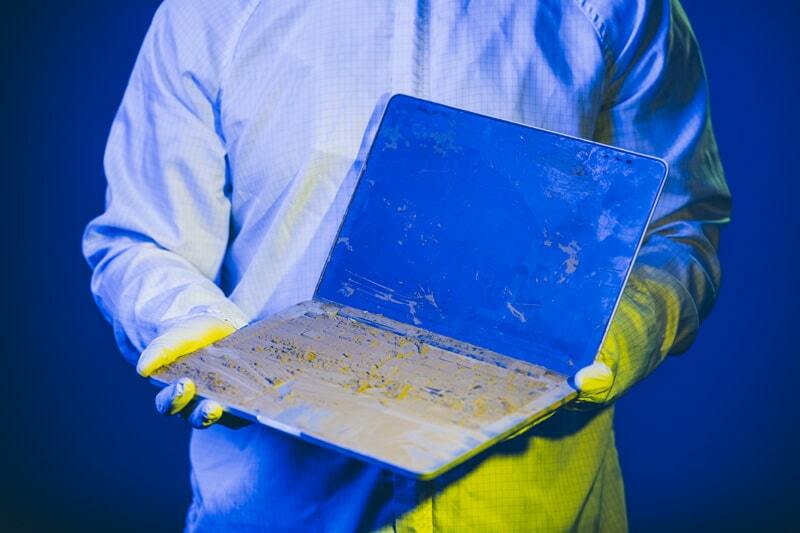 Have you suffered a laptop hard drive crash? 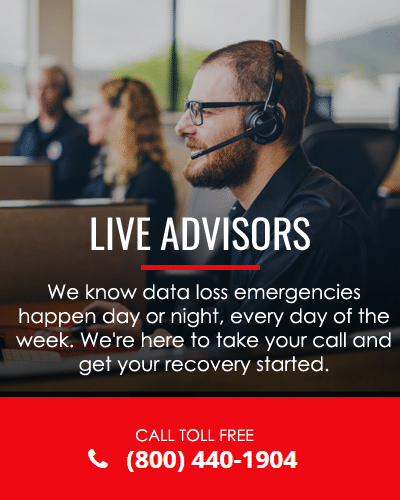 At DriveSavers, data loss is only temporary and we prove it every day with the fastest Standard Service turnaround time and the highest laptop data recovery success rate in the industry. Each data loss situation is unique. DriveSavers specializes in laptop data recovery. We have developed proprietary hardware and software that allows us to deliver custom recovery solutions for all common or catastrophic laptop data loss situations. Our engineers consistently recover lost data that other service providers have deemed lost forever. DriveSavers is authorized by laptop manufacturers to perform data recovery on their products without voiding your original warranty. No hidden parts or Cleanroom fees—ever!